Posted On August 22, 2016 by Team iCynosure. I keep reiterating about how important skincare is for me, however, I’m going to let you in on a secret. I am super lazy about skincare even though I know it is the only thing that’s going to keep my skin healthy and beautiful. I am at times even guilty of stepping out into the harsh Indian Summers without any sunscreen. Yes, I do that too. However, I have seen the effects my laziness has on my skin in the long run; my skin looks jaded, listless and completely oozing with skin issues. And that’s when I realised that a few precious minutes every day of skincare could save me from long-term damage. And thus I began a religious effort of my skincare routine that begins with a face scrub and ends with face pack and what can be better than Himalaya Wellness products that are natural and herbal; perfect for all skin types. 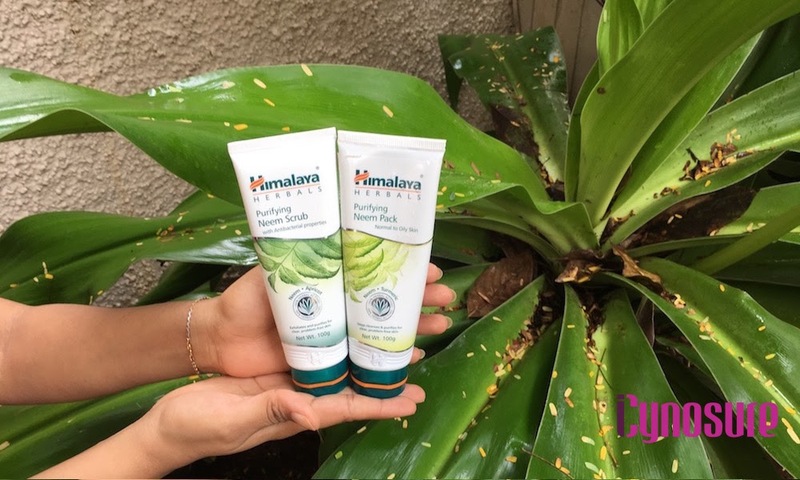 With Himalaya Herbal, my skincare routine has found the perfect companions to work with; you can check their complete range of skincare products here. Especially since my skin is a combination skin type, I need to ensure that the products I use give me the right balance of purifying and energising features. Ever since I’ve started using the Himalaya Herbal Purifying Neem Pack twice a week, I’ve started to see a visible difference in my skin texture. The Neem Pack brings together the goodness of Neem, Fuller's Earth (Multani Mitti) and Turmeric, which are great antibacterial and purifying ingredients which work together to regulate excess oil secretion, clean clogged pores and prevent the recurrence of pimples. I also regularly use the purifying Neem Scrub to cleanse my skin. § Apply Neem Pack evenly over clean face and neck, avoiding the area around the eyes and mouth. § Let the mask dry for 10-15 minutes and then remove with a wet sponge or towel. § Rinse with cool water. § Use along with Himalaya Herbal's Purifying Neem Scrub. 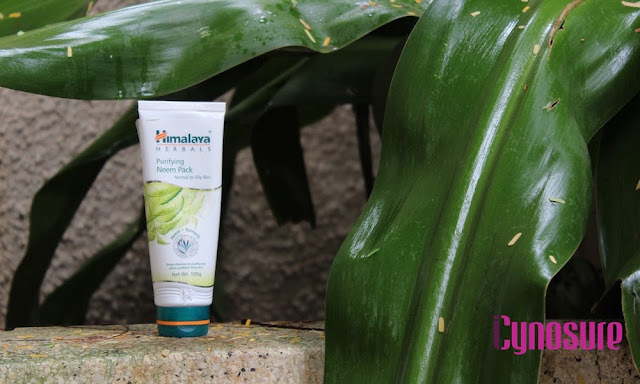 Have you used Himalaya Herbal products? Let me know your skincare routine in the comments below. Follow Himalaya Herbal across on Facebook to stay updated on the products and offers.